Mobile mapping service Maps.me has announced today that its previously chargeable apps for Apple, Android and BlackBerry devices is now available for free to all users. Maps.me is built on the OpenStreetMap project and was snapped up by Russia’s Mail.ru last month for an undisclosed sum. Now, just two weeks or so later, Maps.Me Pro is free for all users, which includes use of offline mapping, routing and search, as well as the ability to bookmark or favorite specific locations. It previously cost $4.99. It seems that Mail.Ru intends to use the platform to drive further growth of its My.com brand globally, rather than just in its home market. To date, since its launch in 2011, the mobile apps have been installed more than 7 million times and the platform has mapping data for more than 345 countries and islands. 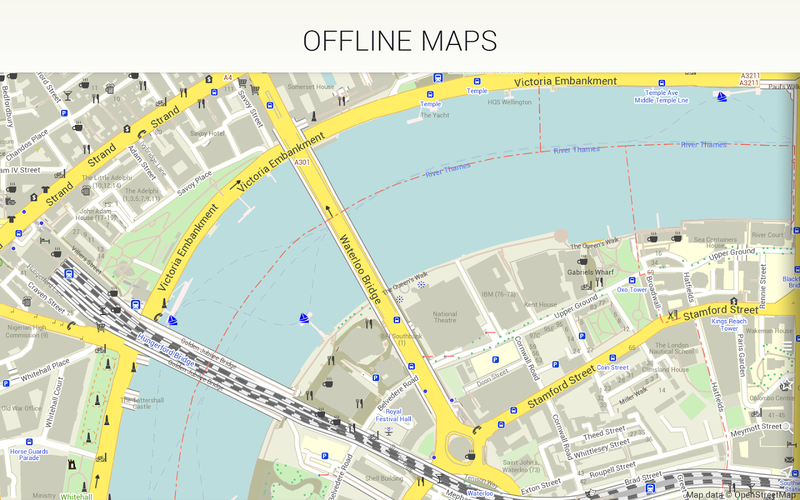 As part of the changes, the company also announced it would be making Maps.me open-source in 2015 to contribute to the OpenStreetMap community.